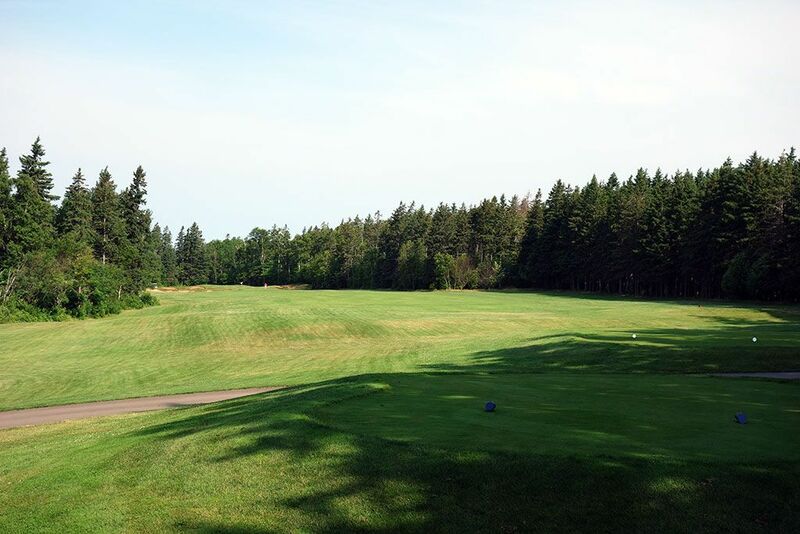 Course Website: Official Website - Visit Green Gables Golf Club's official website by clicking on the link provided. 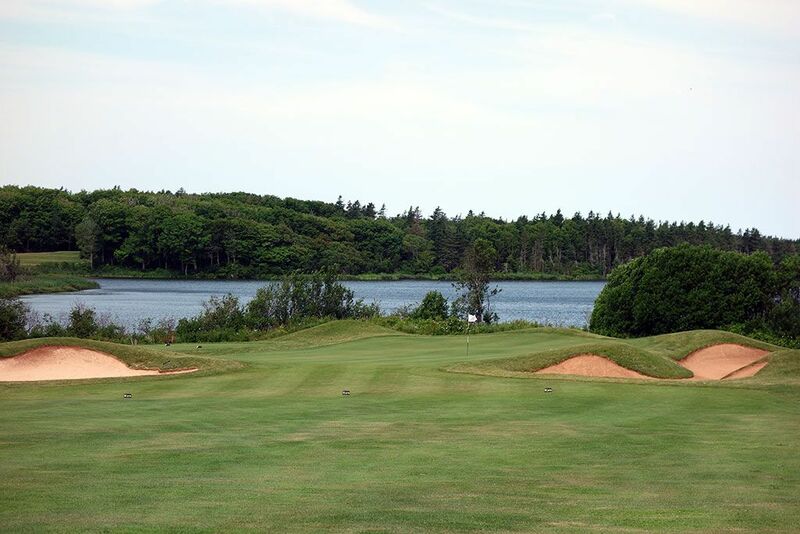 Accolades: Ranked 3rd on Prince Edward Island on Golf Course Gurus' Best in State list. 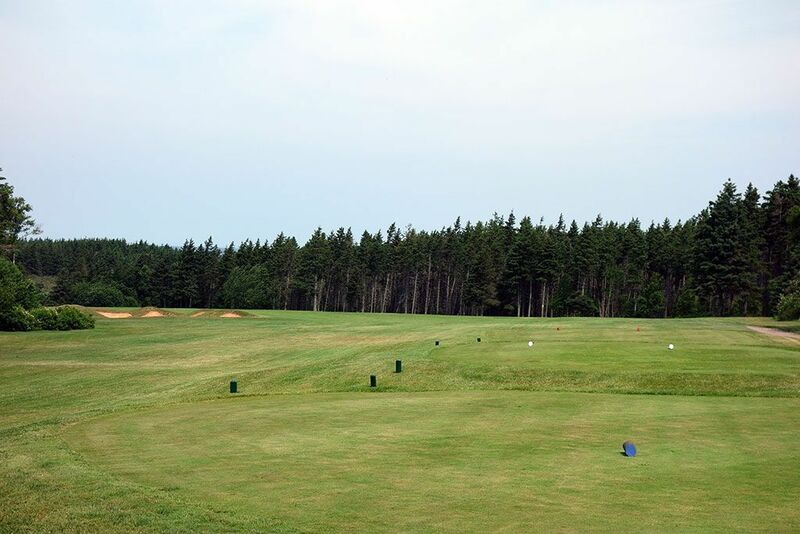 What to Expect: Green Gables is an old Stanley Thompson layout located on the north central coast of Prince Edward Island and has been impressing patrons since 1939. 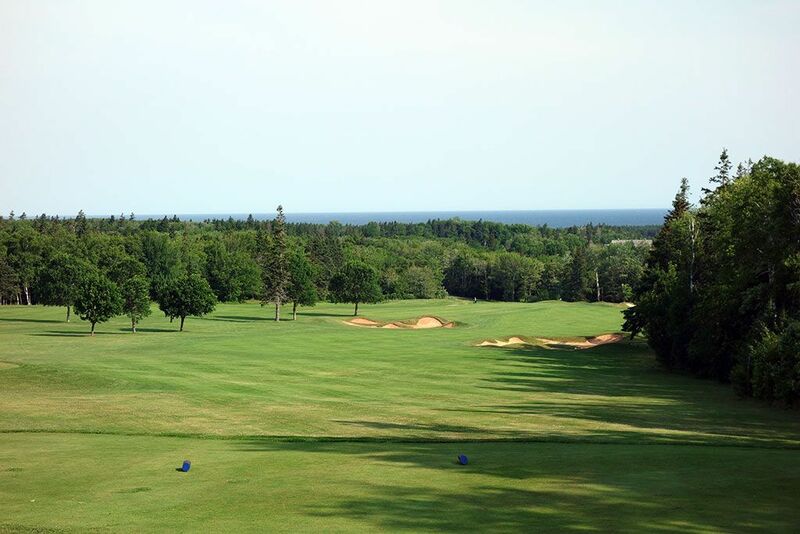 The heavily treed course offers glimpses of the Gulf of Saint Lawrence as well as playing along the Lake of Shining Waters to offer attractive views. Thomas McBroom was commissioned in 2008 to do some restoration work to the course and bring back some highlights, particularly on the greens, of Stanley Thompson's work. 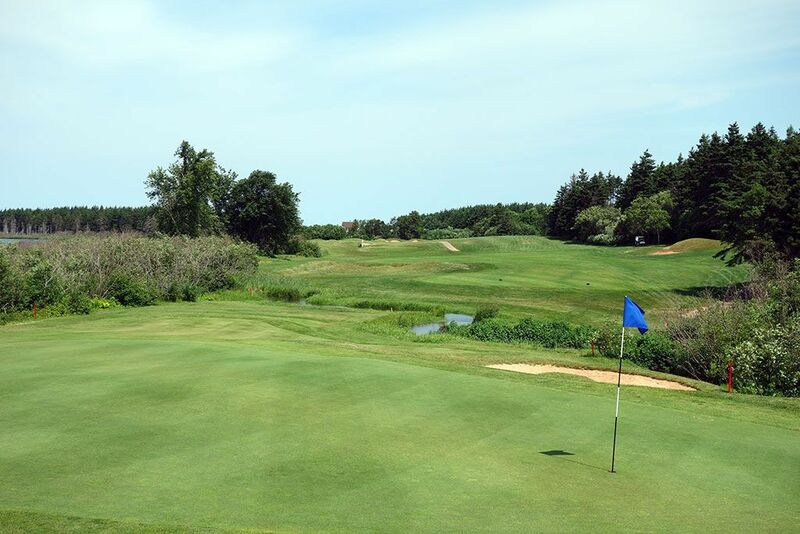 The undulated greens are tough to master and offer plenty of intrigue during the round while the rolling fairways are wide enough to not feel like the course is forcing you to play it a specific way. The conditioning is average; nothing great, nothing terrible. The par fives are reachable and lend to some good scoring opportunities while the par 3s are a combination of memorable and challenging. The course's biggest defense is the fairway bunkers paired with the undulating greens. 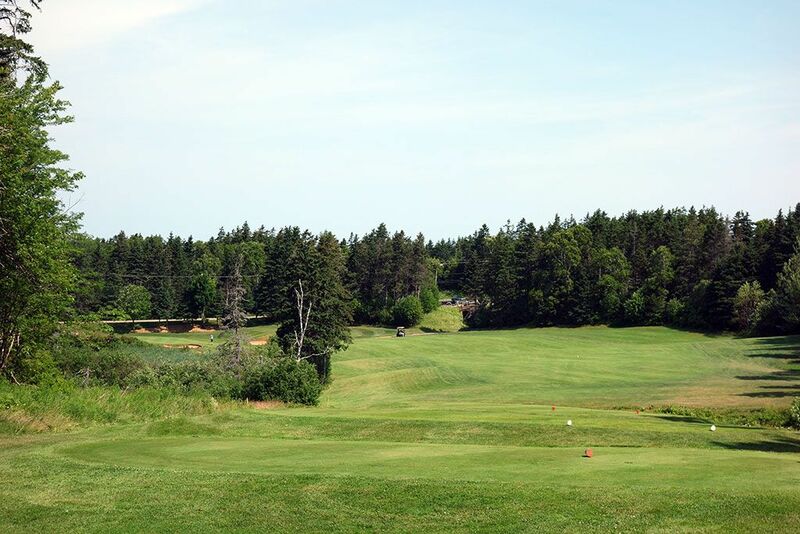 If your wife doesn't golf, she can be keep entertained at the Anne of Green Gables museum located next door to the course and stands as one of PEI's most popular destinations. Signature Hole: 13th Hole – 453 Yard Par 4 – While there are some distant ocean views early in the round, the more impressive encounters with water come on the back nine with the Lake of Shining Waters being introduced on the 13th hole. This dogleg left is protected by a bunker on the inside corner before moving downhill to a well protected green boasting the lake in the background. As attractive as this hole is, I can imagine how much more impressive it would have been to see the ocean beyond the trees as well. 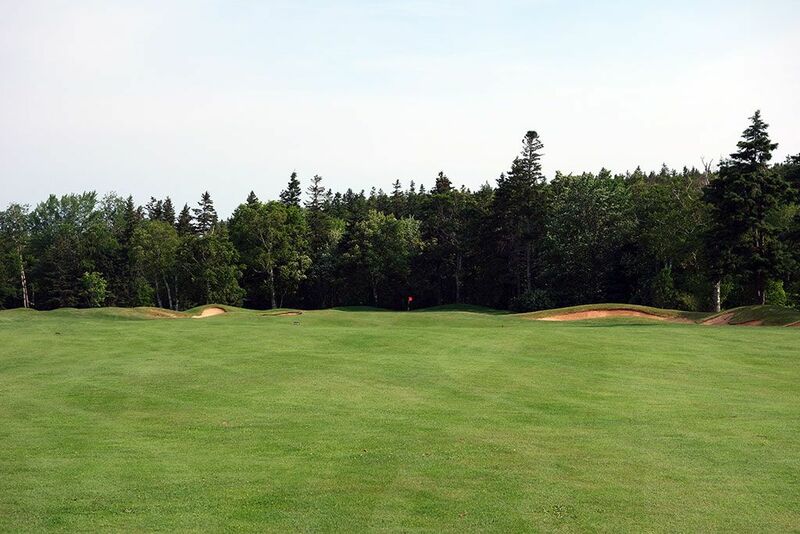 Holes 12-16 are the pinnacle of your golf experience at Green Gables and you are sure to enjoy them. 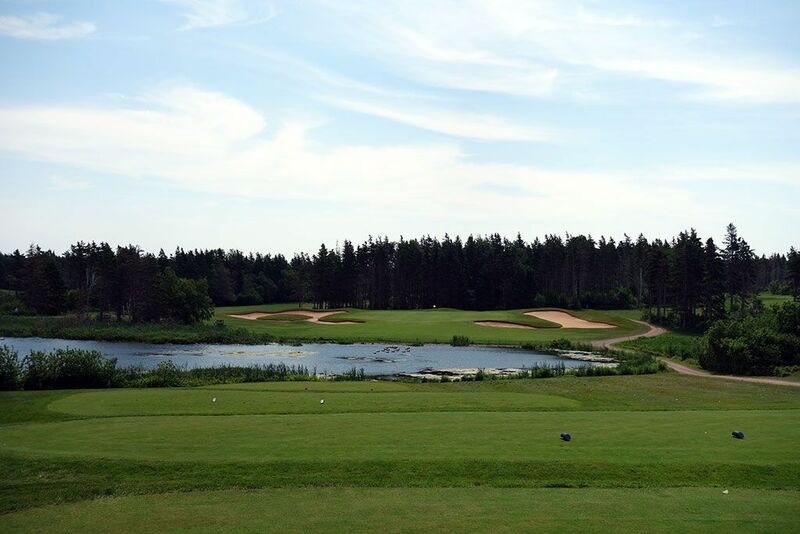 Best Par 3: 16th Hole – 196 Yards – Playing over an inlet of the Lake of Shining Waters, the beautiful 16th hole features an impressive bunkering complex to complement the large green and sparkling water. The putting surface features four bowls which provide distinct pin placement options and can create some difficult scenarios to successfully two-putt. Obtaining a green in regulation isn't too difficult here, but the sloping putting surface makes converting a birdie difficult. 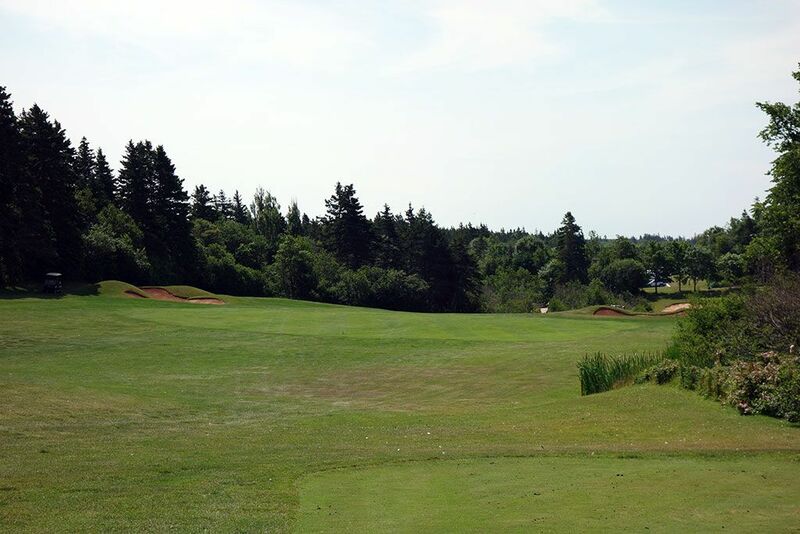 Best Par 4: 14th Hole – 353 Yards – The back nine continues to impress at Green Gables with this relatively short two-shotter that plays away from the lake. A creek angles through the fairway just over 250 yards out so players need to decide whether to try and bomb it over the water or place it short of the creek while avoiding the two fairway bunkers. The approach shot plays to a raised green that is protected by a single bunker that fronts the left portion of the green. The back left pin placement is the most challenging hole to attack. Best Par 5: 3rd Hole – 546 Yards – The vast Atlantic Ocean crests over the top of the trees in the distance on this downhill par five that features a pair of bunkers on either side of the landing area. Reaching this green in two is a strong possibility for players given how much yardage is shaved off by the amount of elevation drop from tee to green. 100 yards from the green is a fairway bunker on the right and then a final bunker is found greenside on the left. 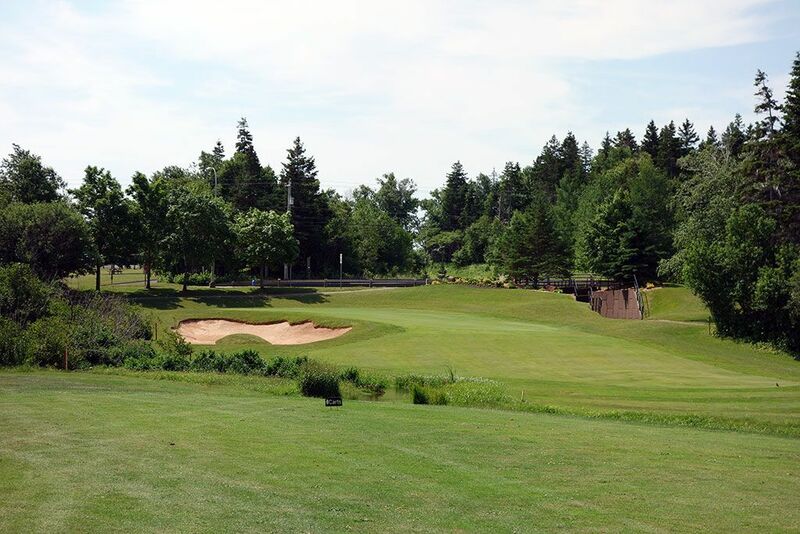 With a commanding view from the back tee and a great chance to score, this is a hole you'll look forward to playing each time out at Green Gables. Birdie Time: 12th Hole – 344 Yard Par 4 – Perhaps my favorite hole to play at Green Gables is this short par four and the risk/reward opportunity it affords. This dogleg left plays downhill around a thicket of bushes to a green fronted by a pair of bunkers and protected on the left by a pond. A big drive with a draw can tumble down the fairway and sit right in front of the green to set up an easy chip and putt. 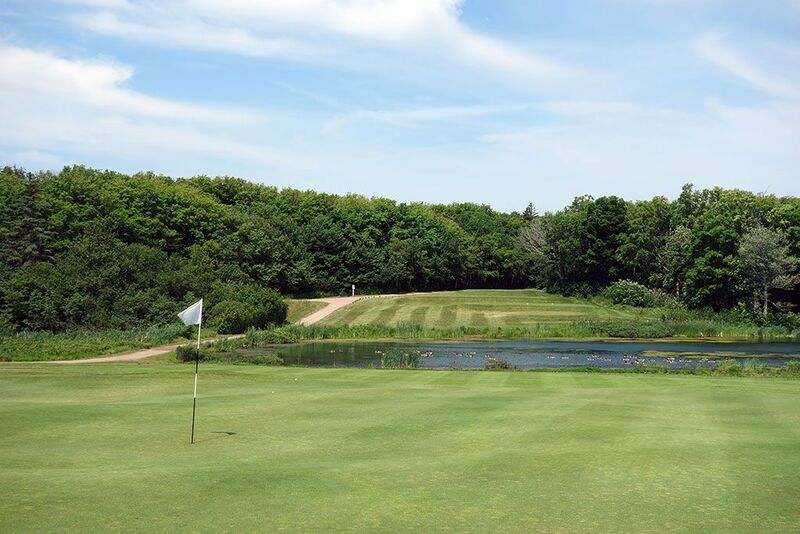 Bogey Beware: 6th Hole – 456 Yard Par 4 – This lengthy beast is a real test, particularly when the wind is in your face which can be a common occurrence. The lengthy approach shot plays back to a green surrounded by four deep bunkers in an amphitheater of trees. Getting up and down from the sand is a difficult scenario to accomplish and greens in regulation are a rarity here, so just try to minimize the damage to a bogey and then move on.